That hair is just getting bigger! Zayn really is the man who can do both as he shows at the Oscars. 4. That hair is just getting bigger! 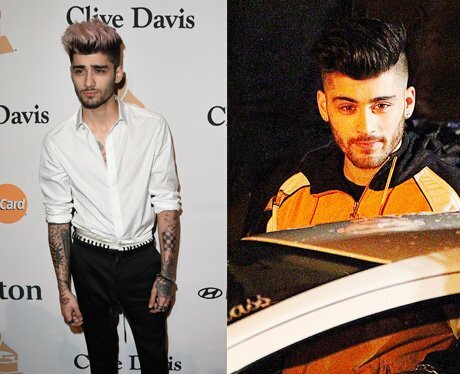 Zayn really is the man who can do both as he shows at the Oscars.